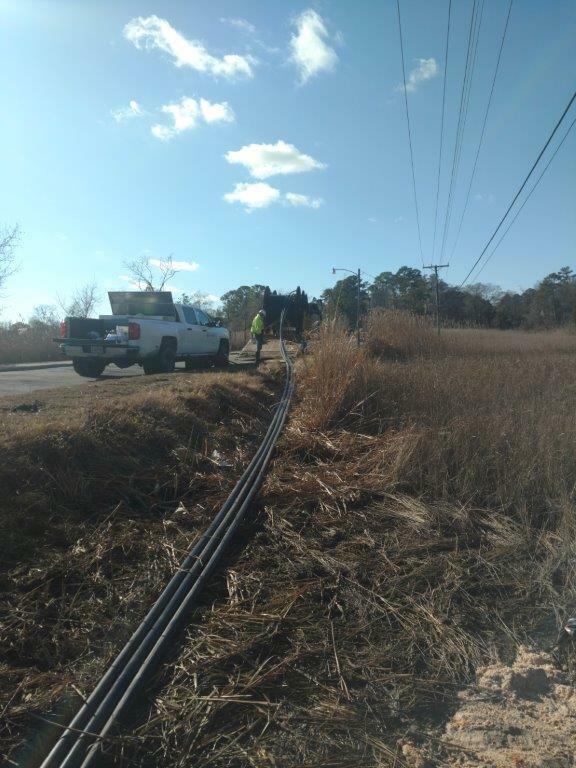 Crofton teamed with Dominion Energy for an urgent project to replace a damaged overhead line and restore redundancy to this vital distribution circuit. 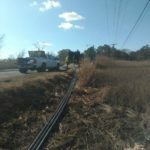 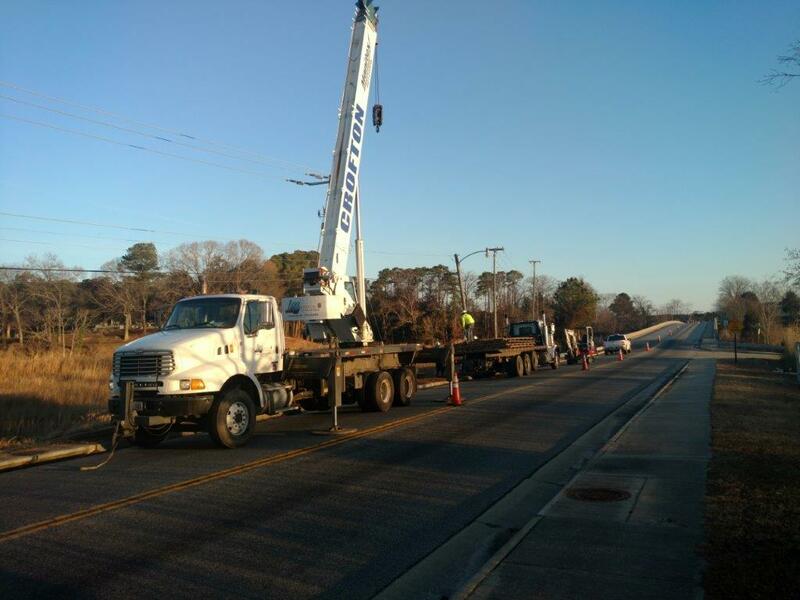 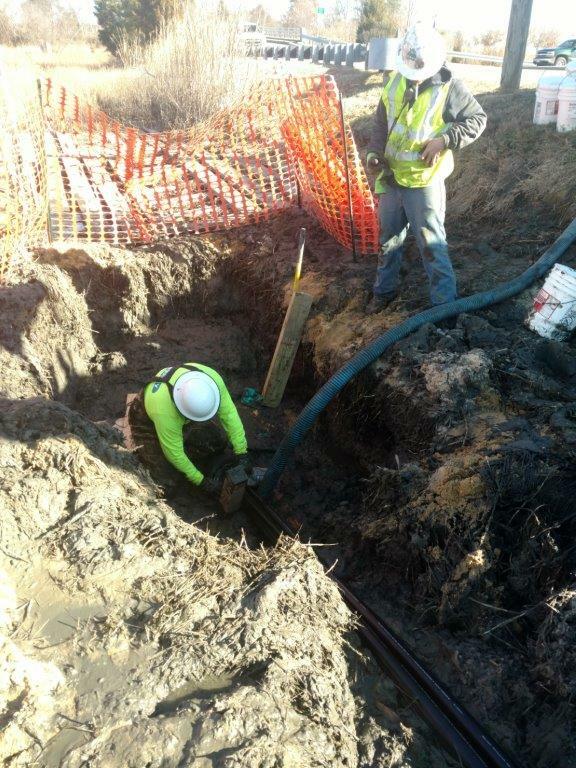 The total crossing length and HDD was 1450 feet to install an 8 inch HDPE conduit for 4 35KV conductors. 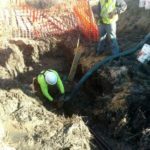 -Required a pilot bore and a 24 inch ream. 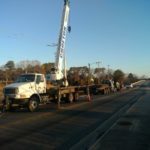 -VDOT traffic control plan required for single lane closure. 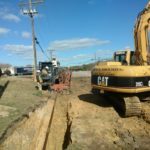 -Crofton obtained all permits and negotiated all land access and use. 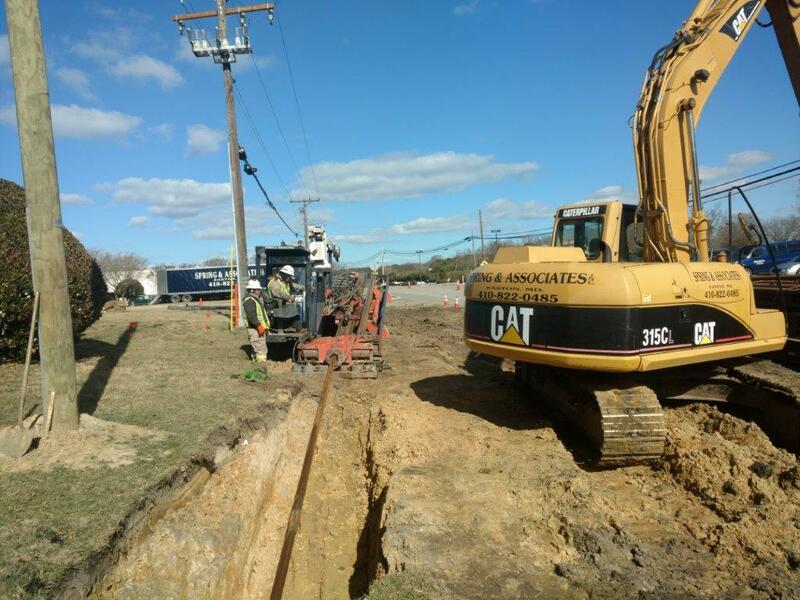 -Crofton supervised all aspects of the project and self performed cable pulling through conduit.